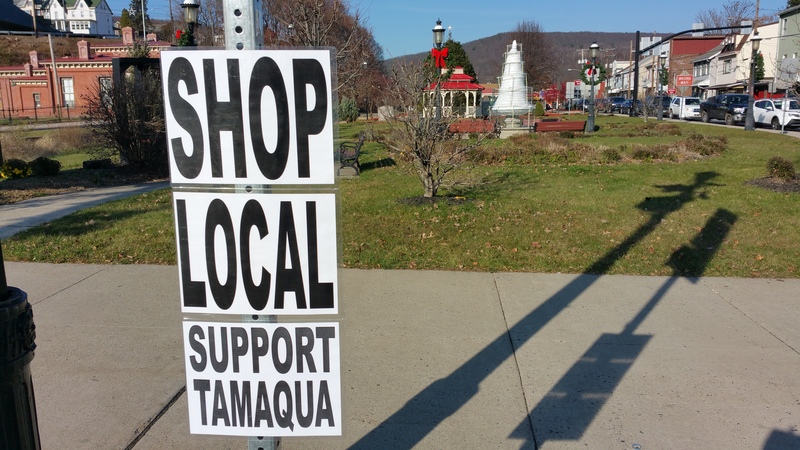 Remember to spend local this shopping season. 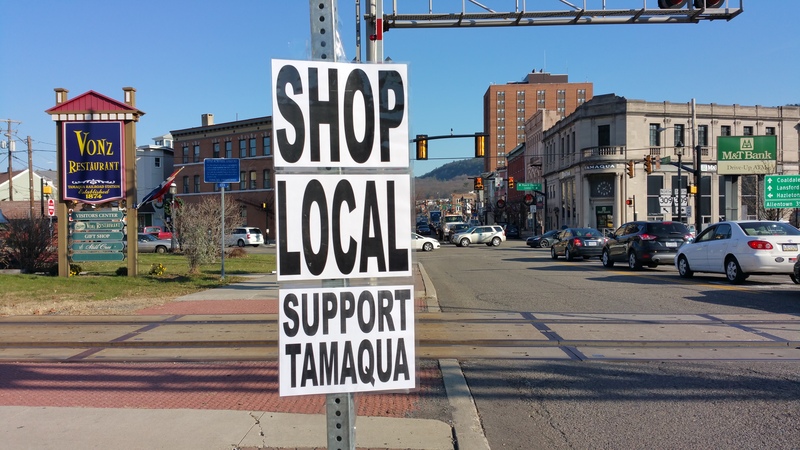 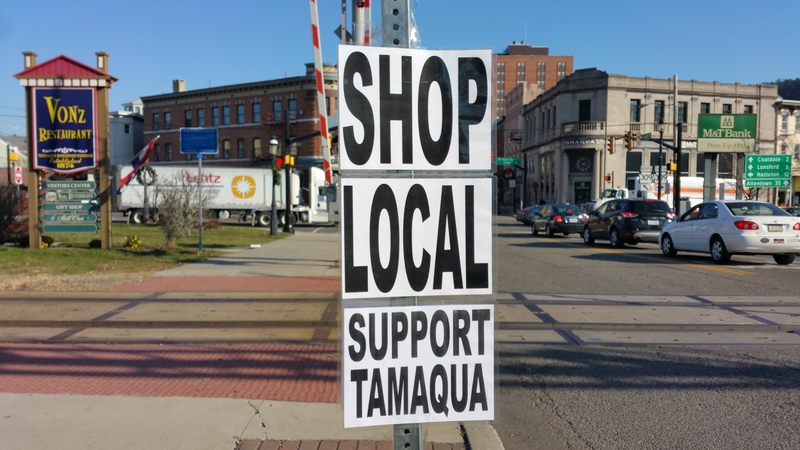 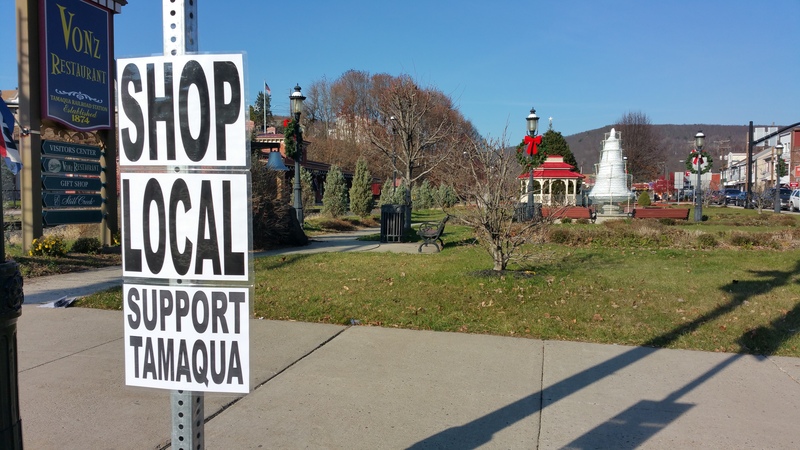 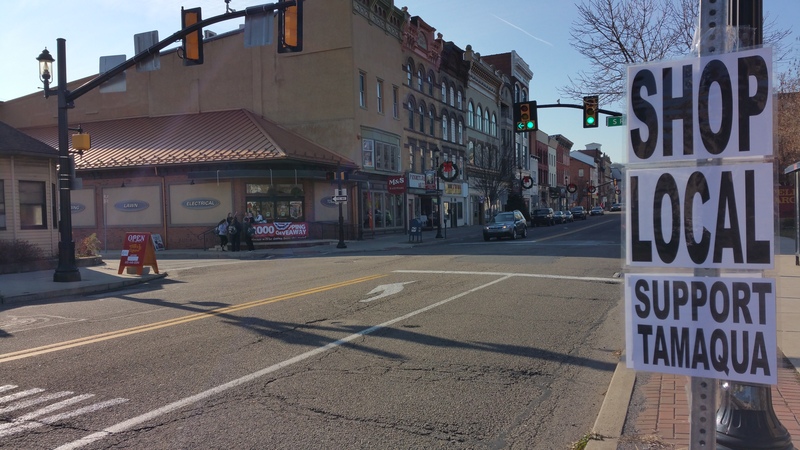 You’d be surprised what Tamaqua and its businesses have to offer. 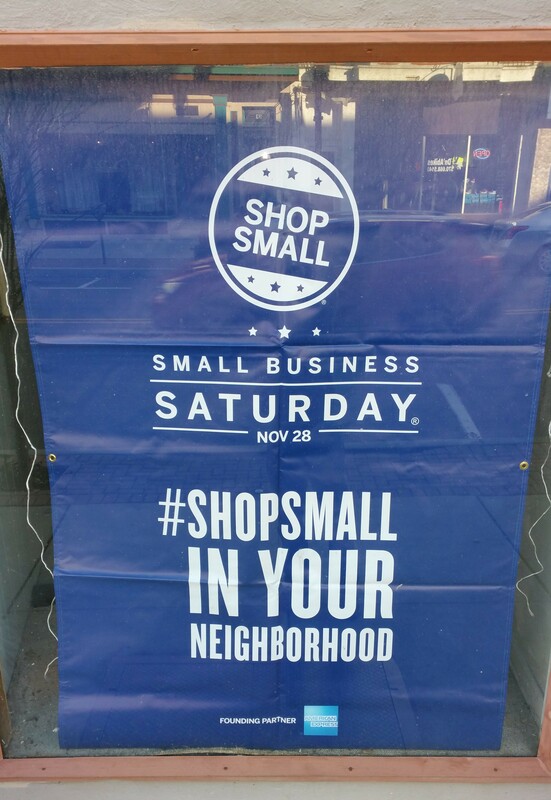 Please take the extra time to both browse and spend at area stores and restaurants.